Game shows are designed to make us feel better about the random, useless facts that are all we have left of our education. 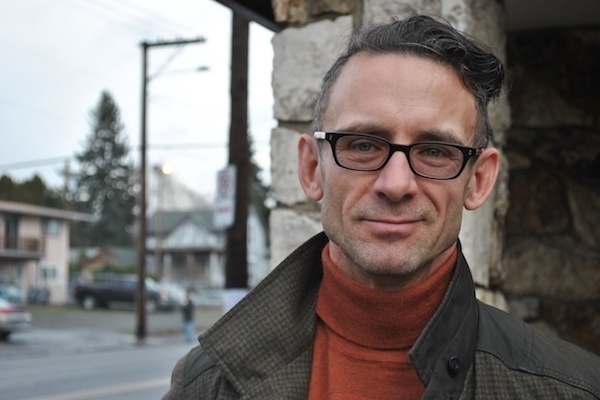 Chuck Palahniuk. ← What’s in a setting?